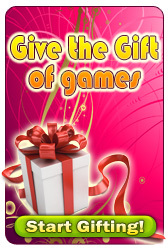 Try all our exclusive games. Download, play online the game you like or buy it right now! Help the painter to do his job in Painter Madness!